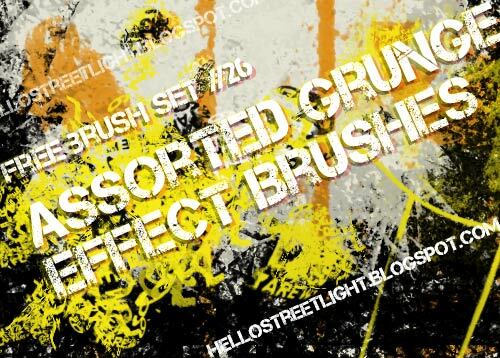 One can never have too many grunge brushes! These look interesting! Thank you!